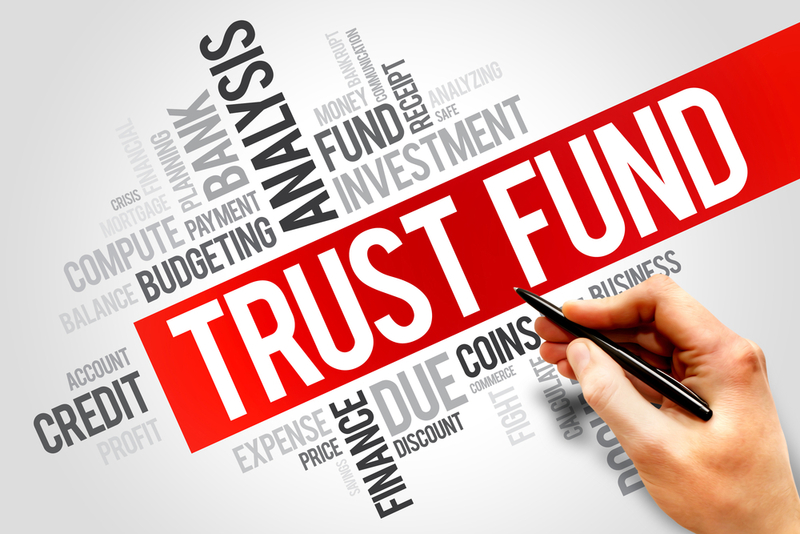 Could Creditors Access the Money in Your Trust? 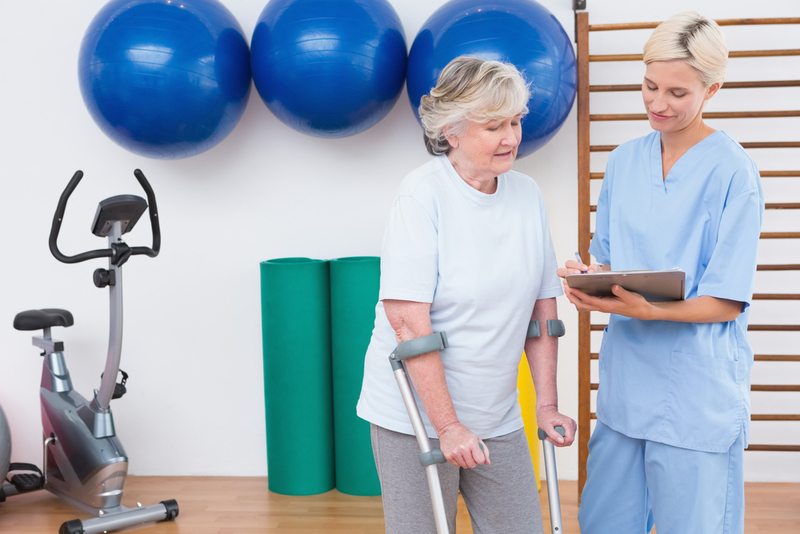 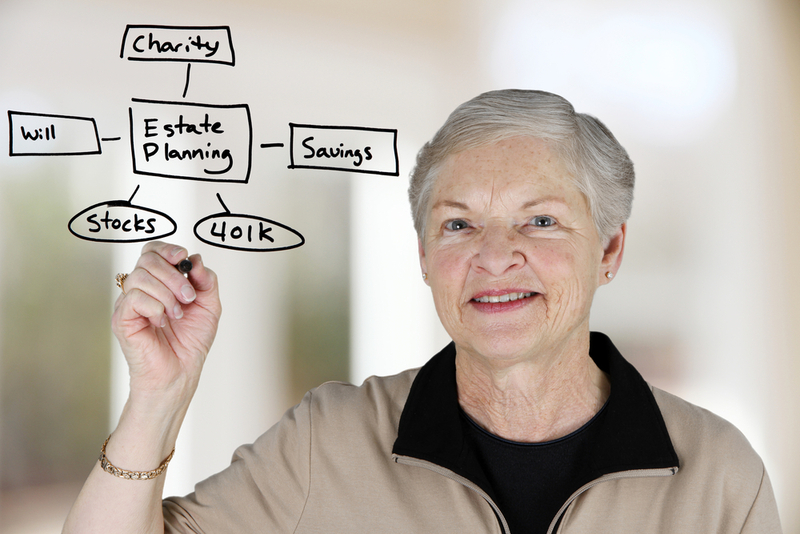 Should Your Estate Plan Change After You Receive a Personal Injury Settlement? 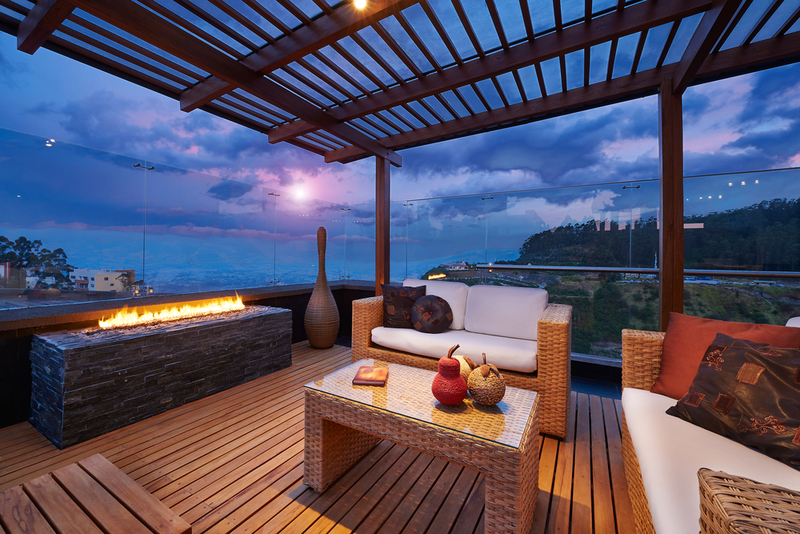 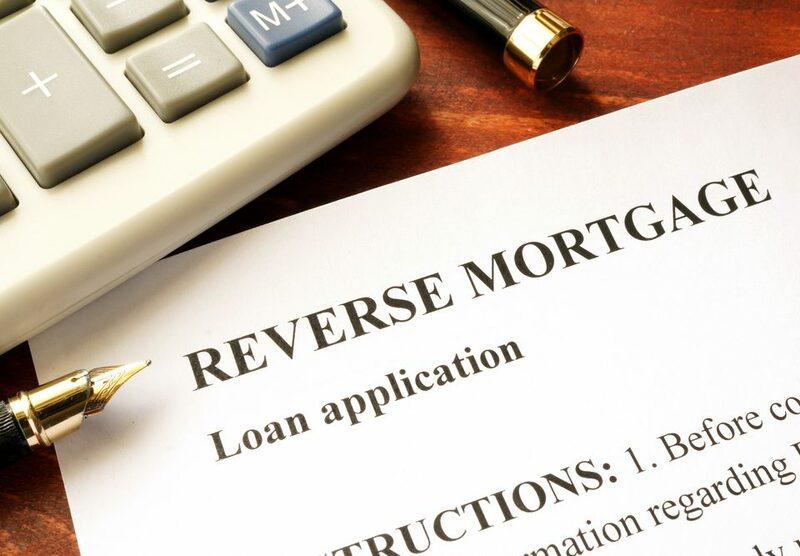 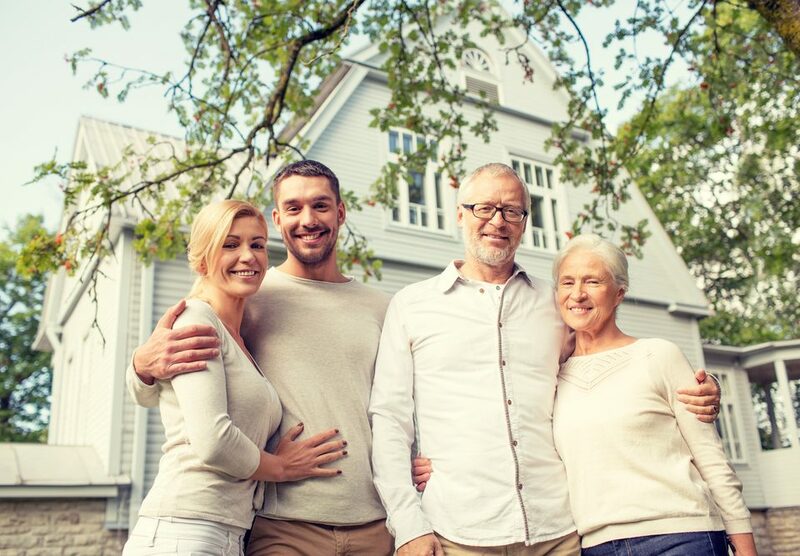 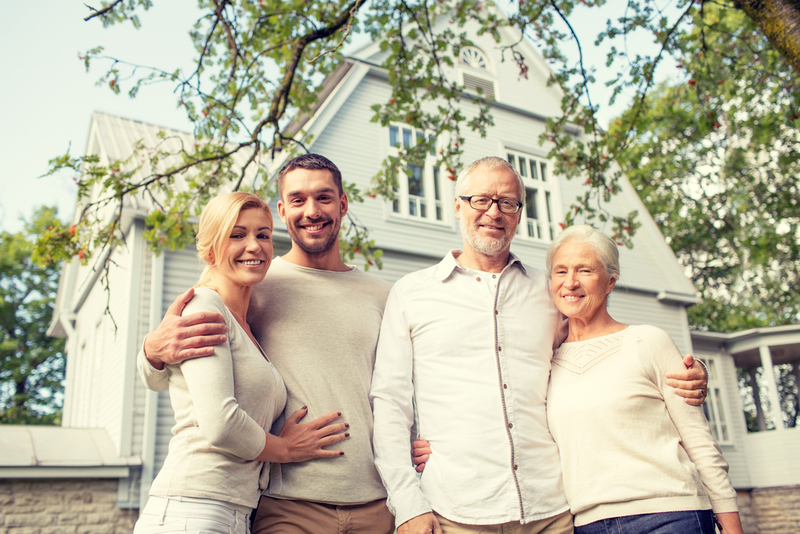 How Will a Reverse Mortgage Affect Your Estate Planning? 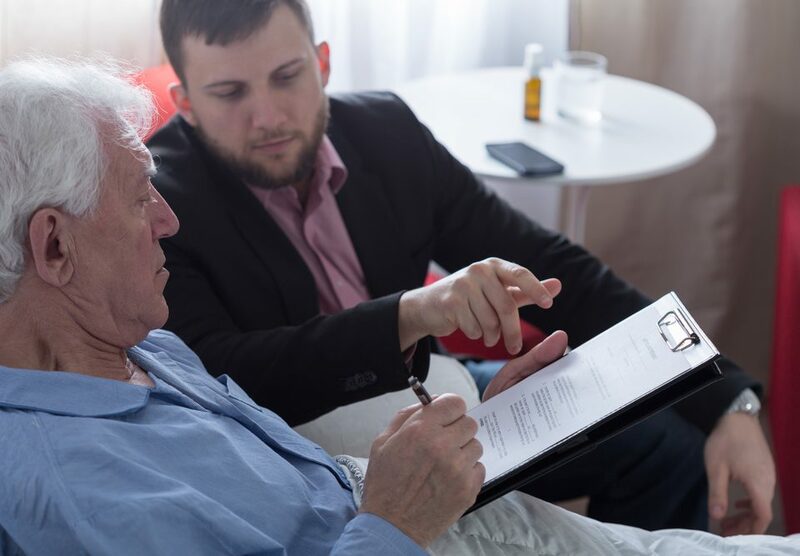 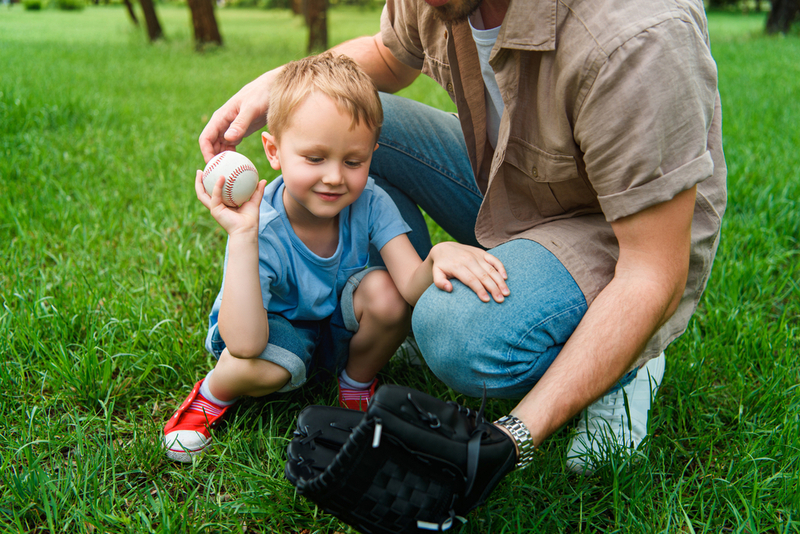 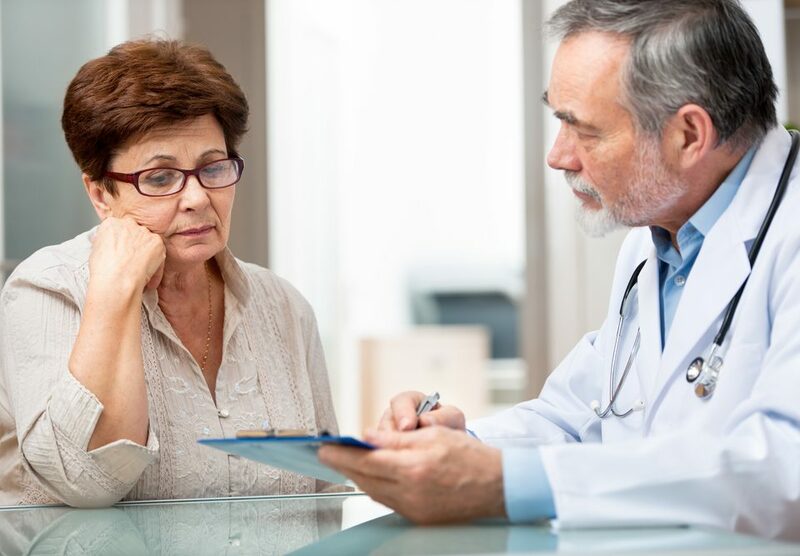 How Can Estate Planning Help Your Family After a Serious Medical Diagnosis? 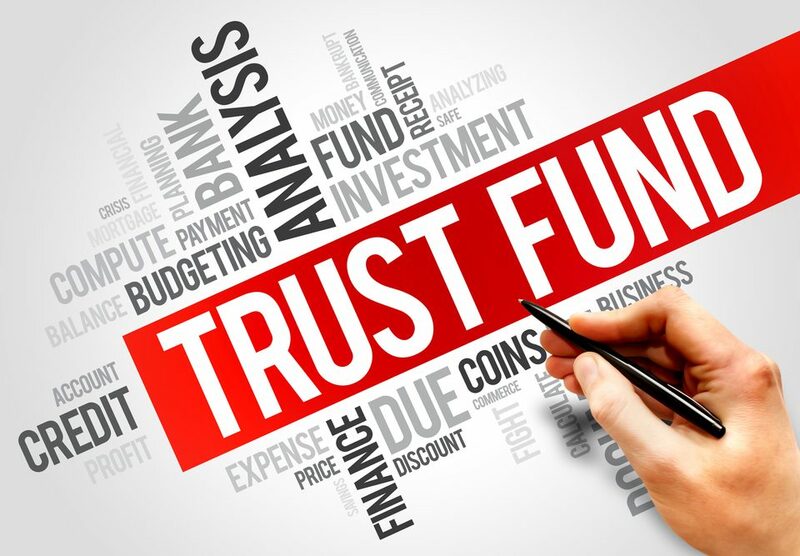 What Are Transfer on Death Securities in California?